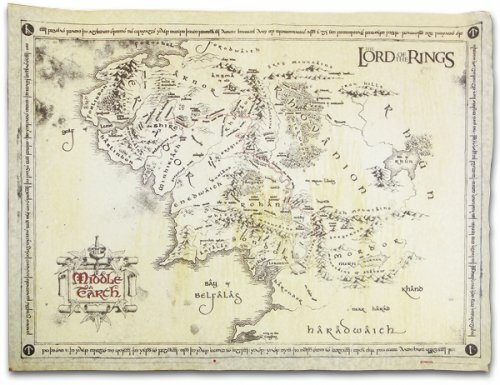 Middle Earth is one of the most detailed fictional universes in all of the literature, and many accompanying resource materials exist to explain these complexities to readers. 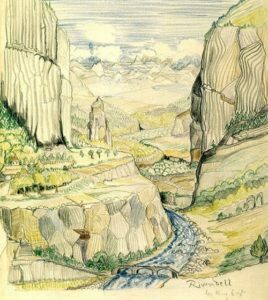 In this article, we will review one of these works: David Day’s An Atlas of Tolkien. This book, unlike the canonical texts, was written without the endorsement of the Tolkien family, and is an unofficial work. 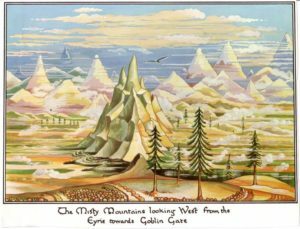 Beyond that, however, Day’s work serves as an excellent in the introduction to Middle Earth, particularly if you feel that official options, such as The Silmarillion, are too daunting. Atlas’s text is straightforward and simple enough so that if you wish to engage with The Silmarillion at a later date, you’ll mostly be safe from spoilers. The art in Atlas, however, lacks any real cohesion. Some paintings are realistic, while others are based on a more graphic style, and some are cartoonish. 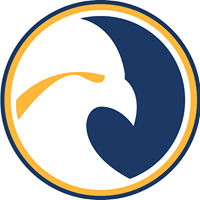 These inconsistencies can communicate a disjointed and clumsiness to readers. The maps themselves are rather pretty, with a soft and pleasant palette and legible script. I have an interest in learning some of the further details of Middle Earth without losing yourself to the denser Silmarillion. 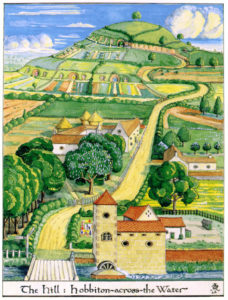 Day’s An Atlas of Tolkien may be the book for you.